Ali: When I was a kid I went to Rainbows, Brownies AND Girl Guides (we lived in a village..) and so most of my early memories of making include lots of paper weaving, wreaths made from pine cones, polystyrene Easter chicks etc etc! My Mum still has many pieces of my ‘early work’ which come out every Christmas, including a little Santa climbing out of a toilet roll chimney! Jam: The first thing I remember making was a New York Yankees pop up card in school. Which still baffles me as I’ve never watched baseball in my life! I remember being a bit addicted to trying all the different fiddly techniques. I settled on a 3 tier pop up with New York skyline, stadium and baseball player. I also remember in a science lesson I spotted a photo of some fireworks in a text book which I cut out and stuck in the background of the card! I felt a little bit bad but it made my card so much better! 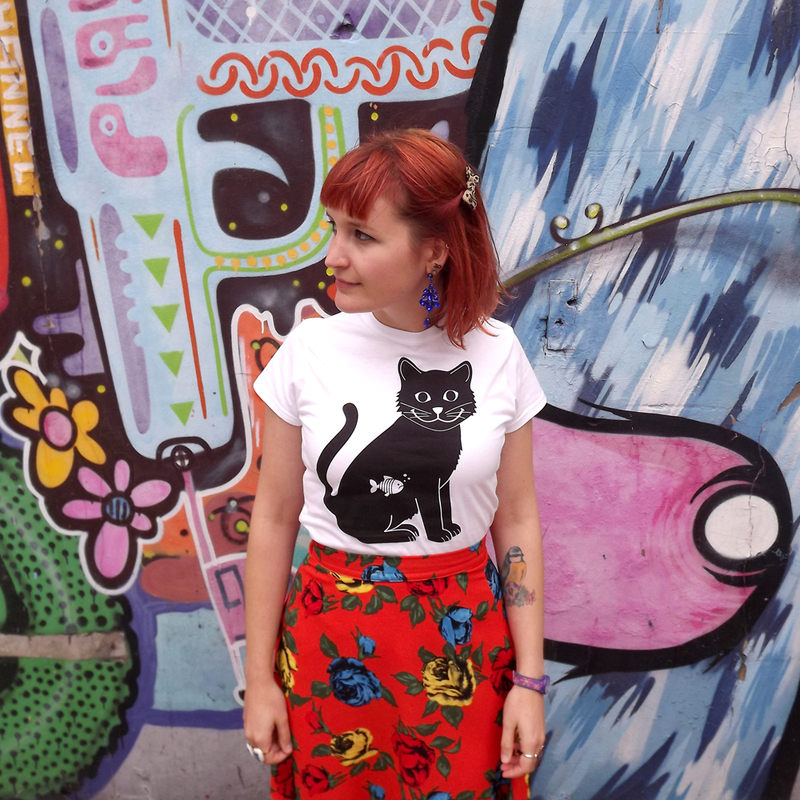 Ali: I struggled for quite a long time with my creative side as I was rubbish at drawing and couldn’t sew a button but I was full of so many ideas! I was good at English so for a long time I just focused my creativity into writing but I wanted to be a visual person. At college I discovered photography which became my passion and later at uni when I met Jam I realised that I also loved graphic design and wanted to become a printmaker. Jam: I’m sort of the opposite to Ali, I’ve always been a bit rubbish with words, be it writing, reading or sometimes even saying them! Instead I would tend to look at how cool each letter looked before I read the word. I guess this is how I stumbled across my love of creating graphics and typography. 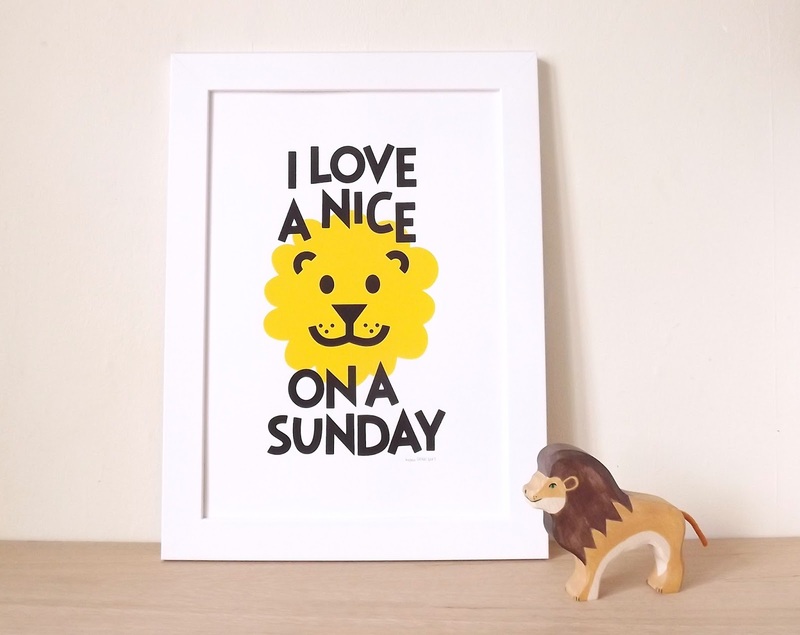 Our favourite make has got to be our Nice Lion screenprint! 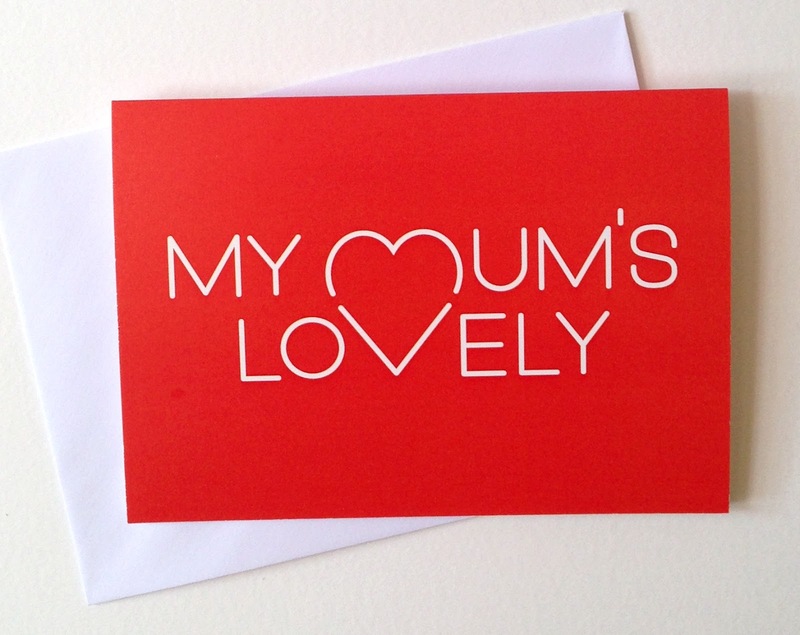 It’s one of our early designs and will probably always be our most popular. As a design it pretty much sums up hello DODO…it’s bright and fun, VERY silly but also clever at the same time. We really love a good animal pun and our Nice Lion ALWAYS gets the biggest reaction at fairs. We want to create work which makes people smile and he always does! We try to visit lots of exhibitions but quite often most of our inspiration comes from everyday life or our favourite animals. We’re very lucky to live by the sea in Brighton which is HUGELY inspiring and we’re leaders in the Brighton Etsy Team, so we’re surrounded by incredible creative folk all the time. Ooh that’s a tricky one! 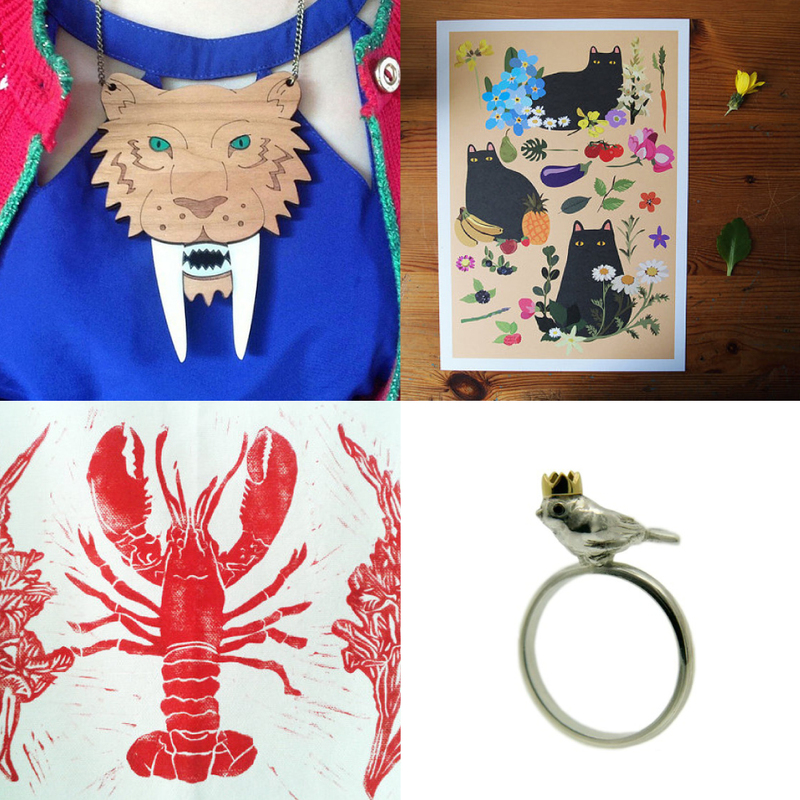 Our staple favourites are fellow Brighton Etsy makers designosaur (for the most AMAZING lasercut jewellery), I like Cats (for all things lovely and cat-shaped), Anna’s Drawing Room (for gorgeous handprinted homewares and bird and bug prints) and Rock Cakes who makes the most beautiful precious jewellery and who happened to make our wedding rings! 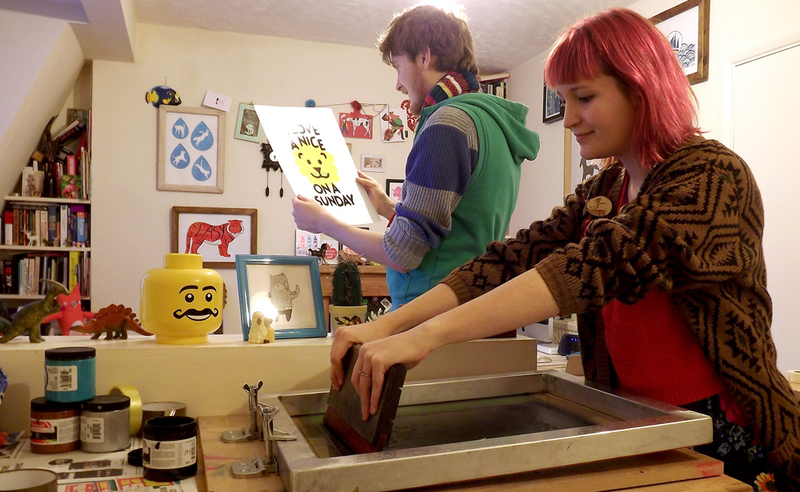 We don’t have very many days off as there’s always screenprinting to be done, orders to pack or new designs to work on! In summer we spend a lot of time on the beach though, having BBQs with friends and sipping Pimms. We’re about to move into our first house (complete with separate studio room!) though so all of our spare time from now on will be filled with DIY and decorating! We have LOTS of exciting things coming up! We’re launching some brand new products which we’re keeping under our hat for now…but over the years they’ve been requested MANY times! 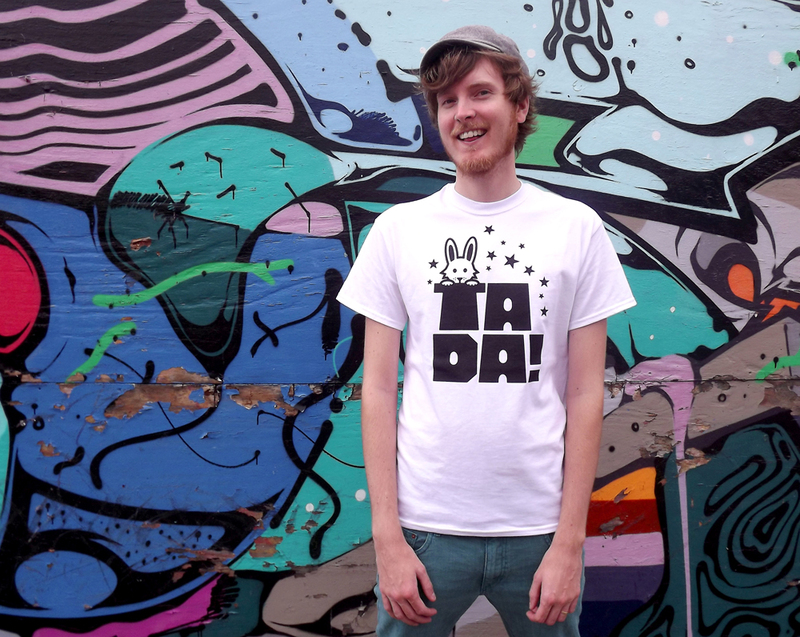 We have a whole new collection of designs coming out also…LOTS more animals and puns! (yep, we haven’t run out of those yet). 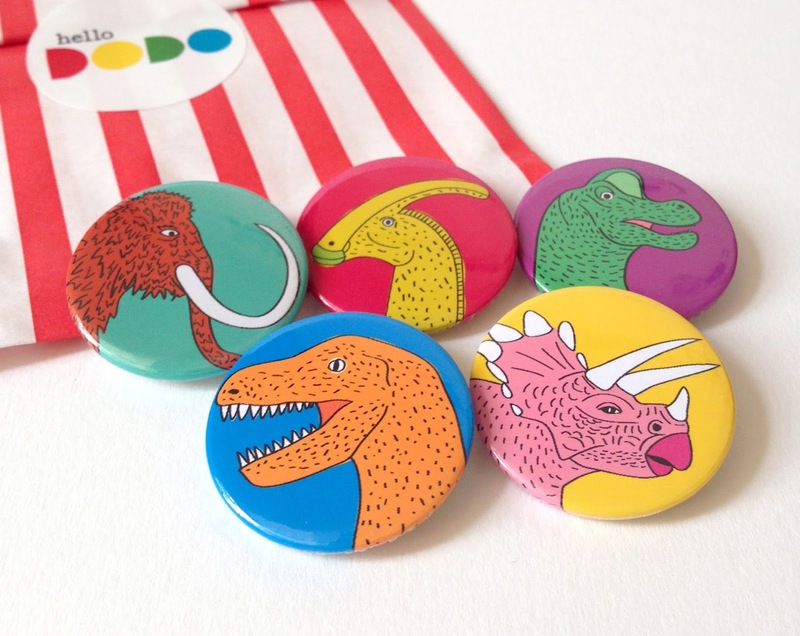 We’re also going to be exhibiting at Pick Me Up (the graphic arts festival at Somerset House) with Best in April. This is ALL of our DODO dreams coming true as the first ever Pick Me Up was one of the main catalysts which made us learn how to screenprint and start hello DODO in the first place. It’s going to be an exciting year! So much going on for hello DODO and everytime H sees that Lion Print, its difficult to leave it behind. Maybe at the next show! ha, ha. 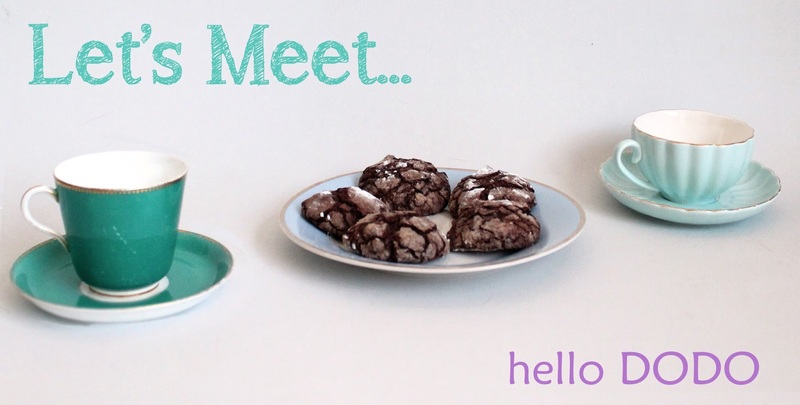 What do you think to hello DODO's work? We are super fans as you can tell.